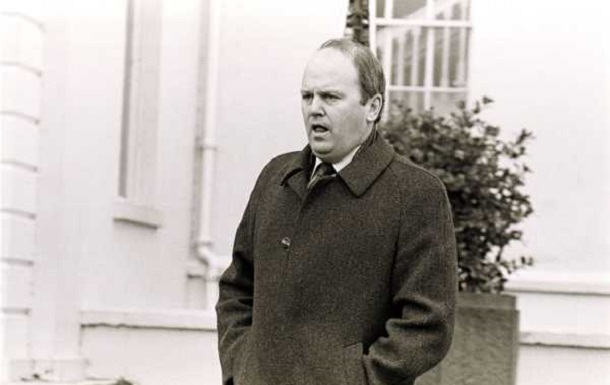 FINE GAEL'S Michael Noonan discussed the possibility of banning An Phoblacht/Republican News with British Government Secretary of State James Prior in 1984, newly-released state papers reveal. During a meeting between the two at the Department of Foreign Affairs at Iveagh House in Dublin on 10 January 1984, Prior asked Justice Minister Noonan "whether some action could be taken against those who wrote for, or who published and distributed such papers as Republican News". The Secretary of State "hoped further action" could be taken against the publication and Michael Noonan is said to have been "content for informal private discussions to be held on this" but the notes point out that "if one title was stopped, the same paper could appear under a new title". Noonan discussed issues such as how to "control access to broadcasting media" and "ways of restricting the effect of Sinn Féin activities". The now Finance Minister also outlined how Irish state censorship was being 'undermined' by the ability of many in the 26 Counties to receive British TV and radio broadcasts. He agreed to "discuss this further" with the British. Eventually, the British Government brought in its own version of media censorship four years later with the Broadcasting Act, banning the voices of Sinn Féin members (and others critical of Irish Government and British Government policy in the North of Ireland) from the airwaves until 1994.